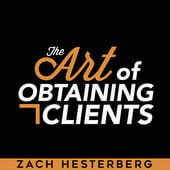 Dan Moyle talks with Zach Hesterberg about EXACT strategies that successful entrepreneurs & professionals have used to build MASSIVE clientele. 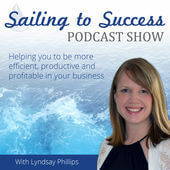 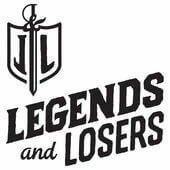 Dan Moyle talks with Lyndsay Phillips about turning listeners into leads with Podcast Interview Marketing. 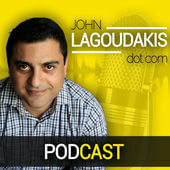 Dan Moyle talks with John Lagoudakis about Inbound Marketing. 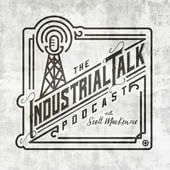 Tom Schwab talks with Scott MacKenzie on how to map out the future and change the world through global innovation in manufacturing and education. 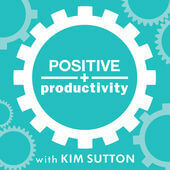 Dan Moyle talks with Kim Sutton about the benefits of being a guest on podcasts, including some of the most important Do’s and Don’ts. 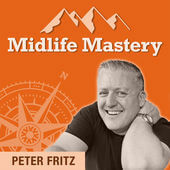 Tom Schwab talks with Peter Fritz about building an audience & get new customers as a Podcast Guest. 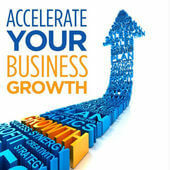 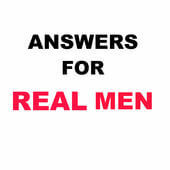 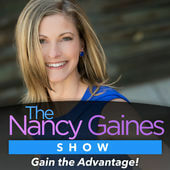 Tom Schwab talks with Nancy Gaines about helping business owners be successful and gain the advantage. 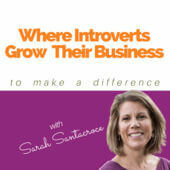 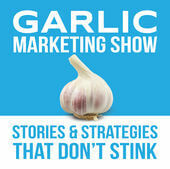 Dan Moyle talks with Ian Garlic about how to use Podcasts to reach your ideal customers.